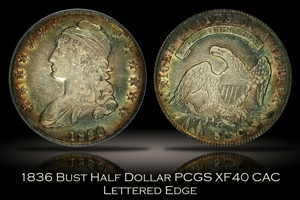 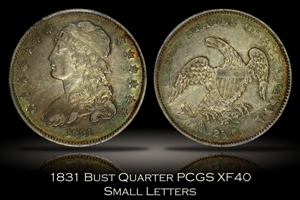 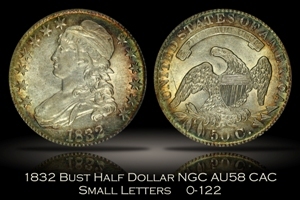 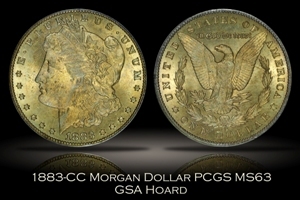 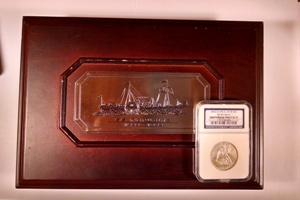 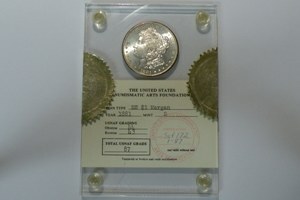 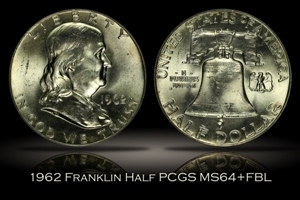 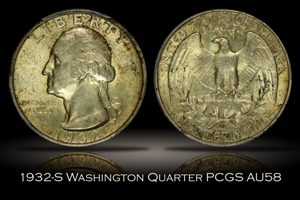 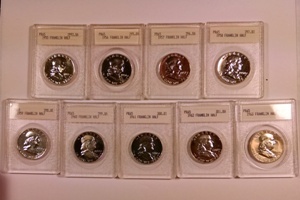 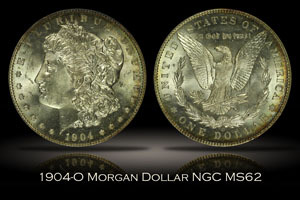 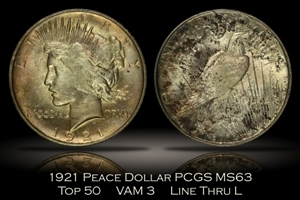 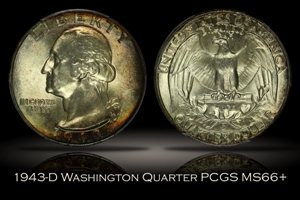 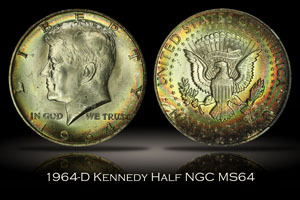 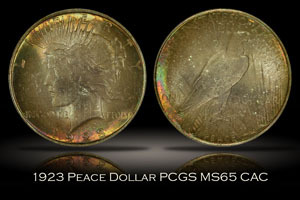 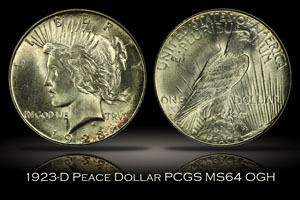 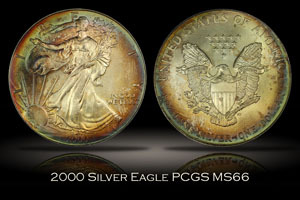 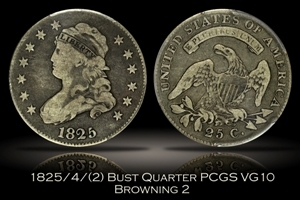 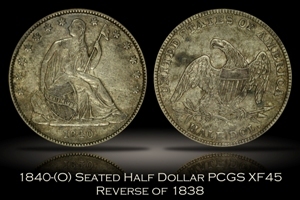 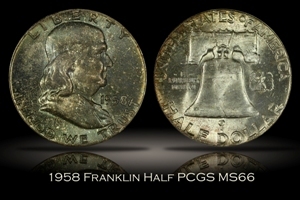 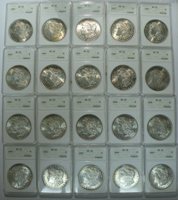 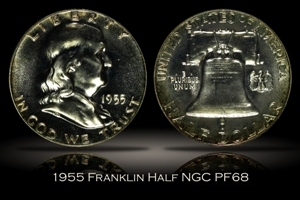 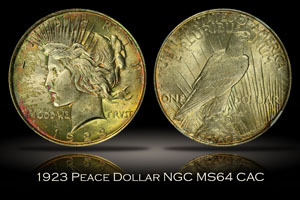 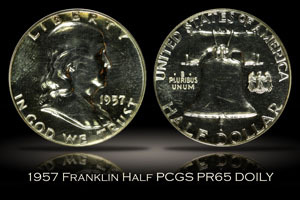 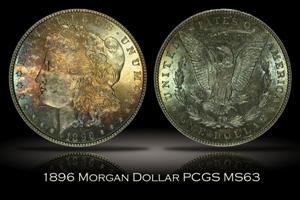 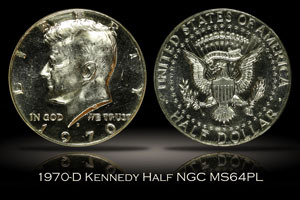 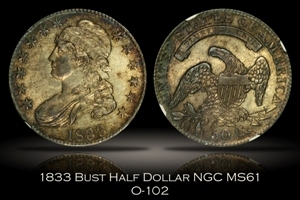 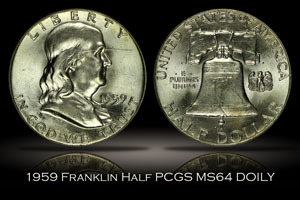 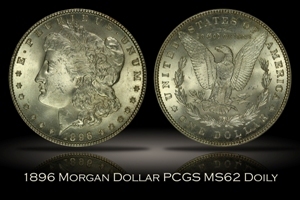 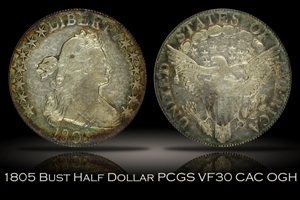 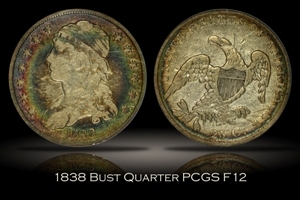 The following is a partial archive of U.S. coins that I have bought and sold. 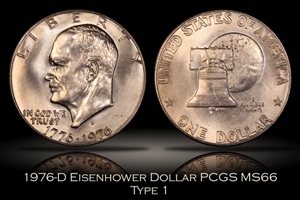 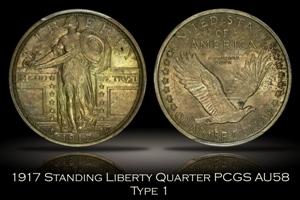 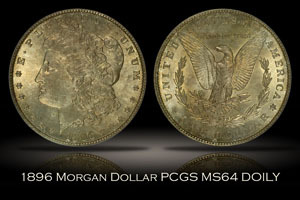 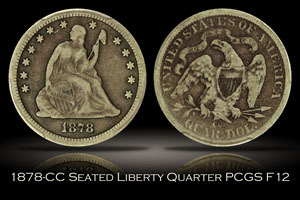 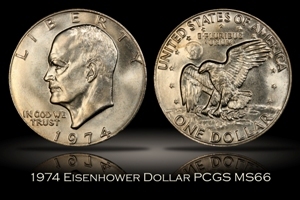 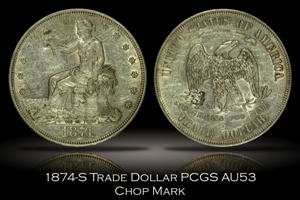 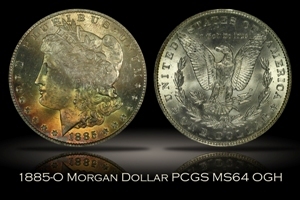 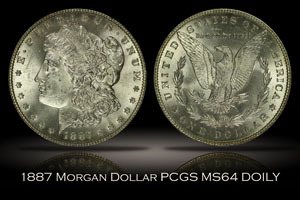 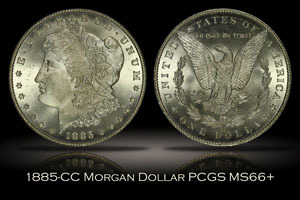 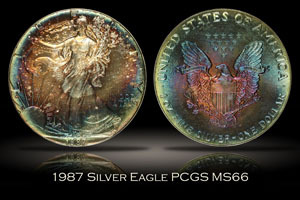 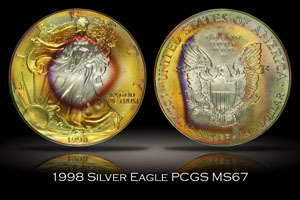 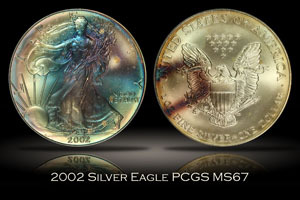 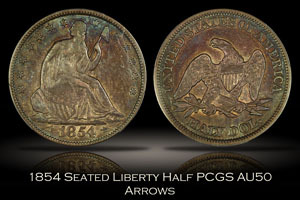 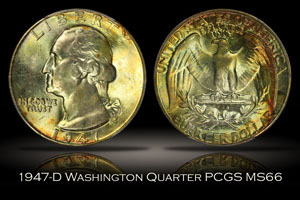 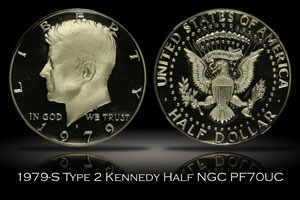 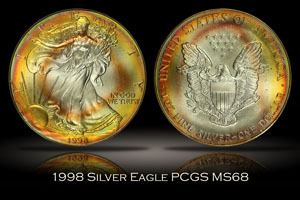 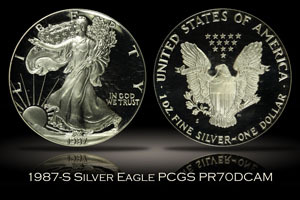 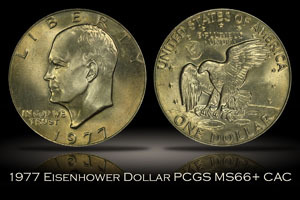 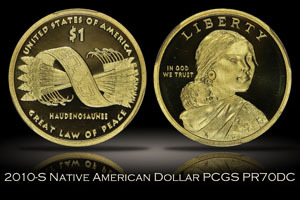 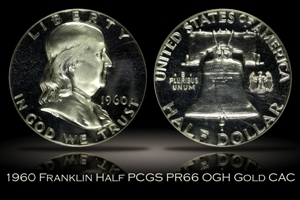 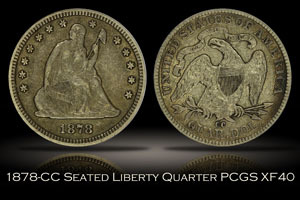 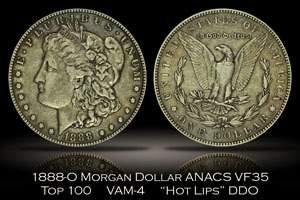 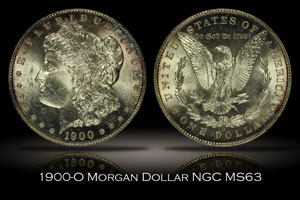 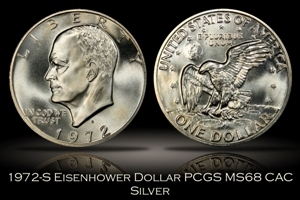 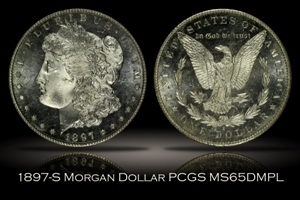 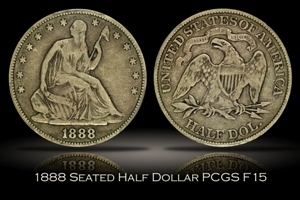 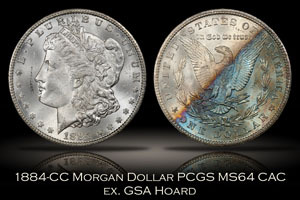 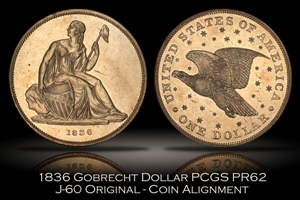 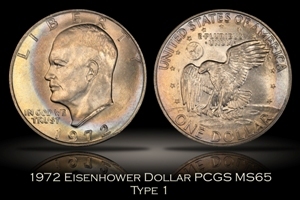 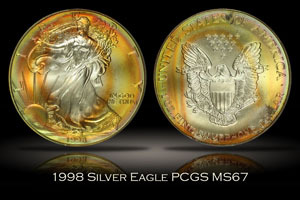 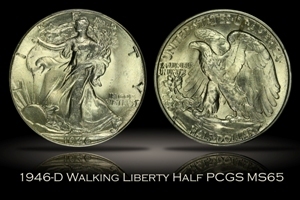 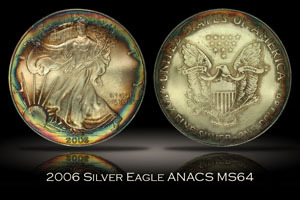 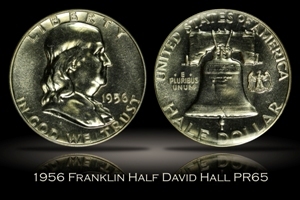 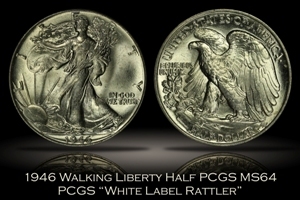 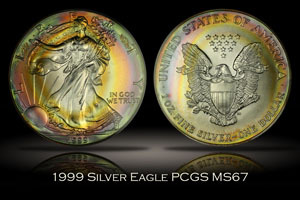 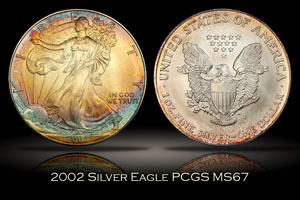 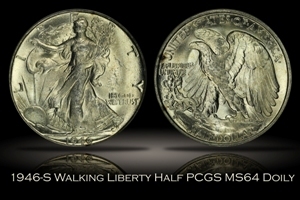 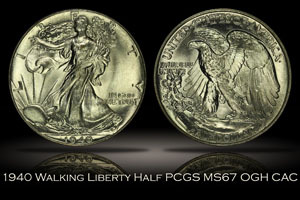 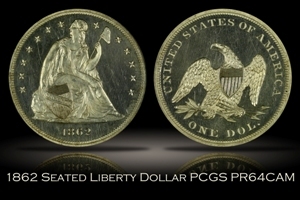 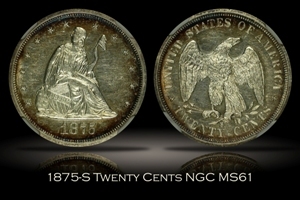 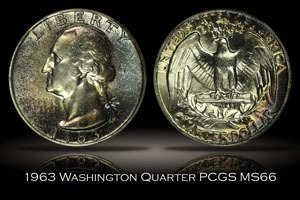 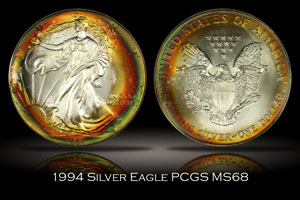 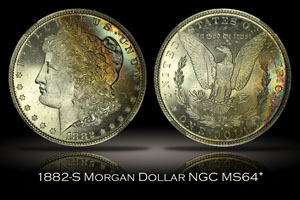 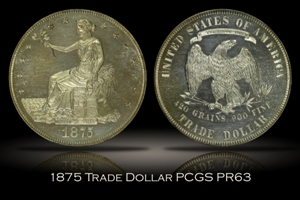 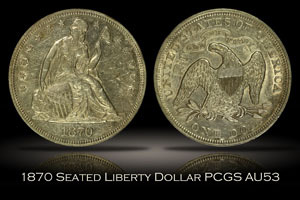 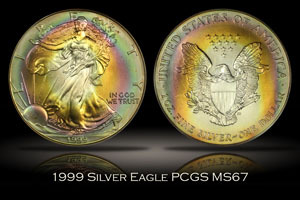 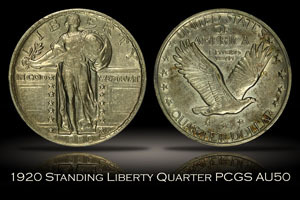 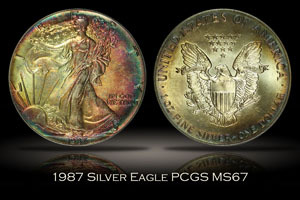 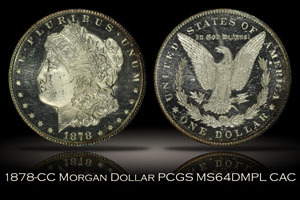 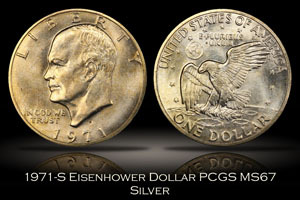 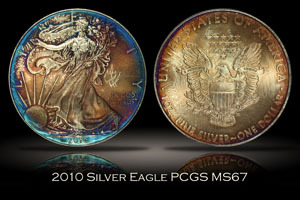 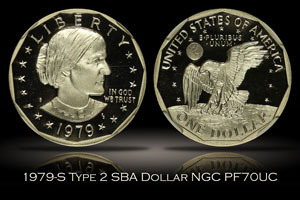 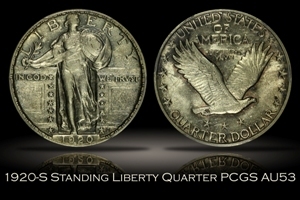 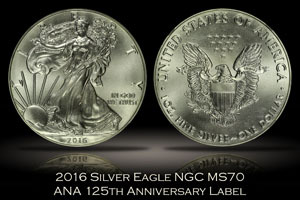 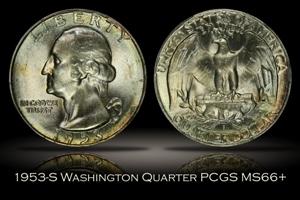 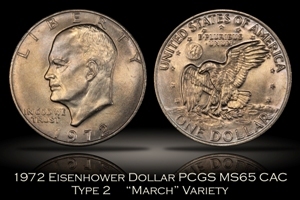 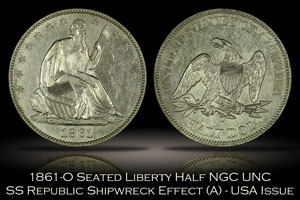 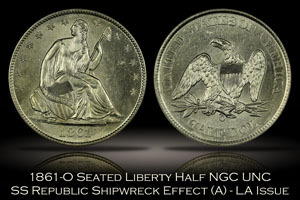 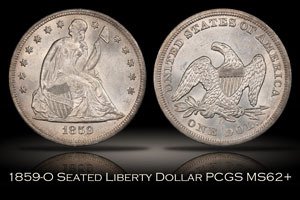 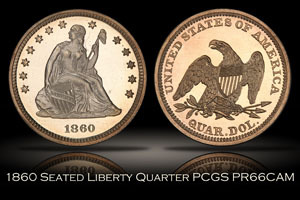 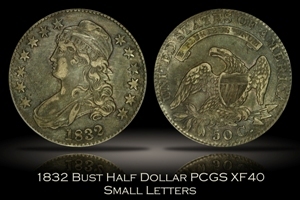 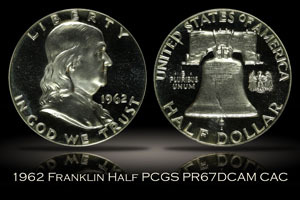 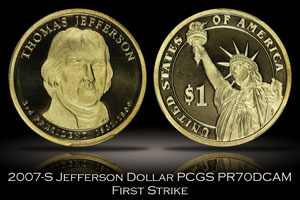 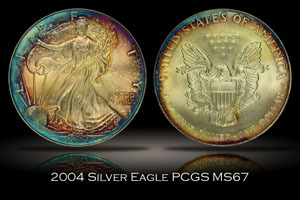 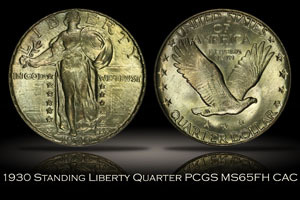 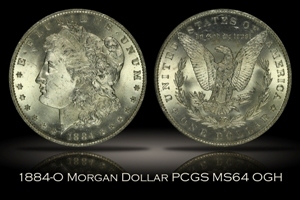 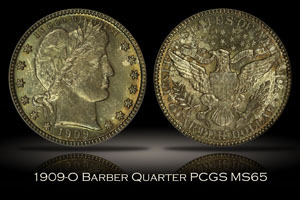 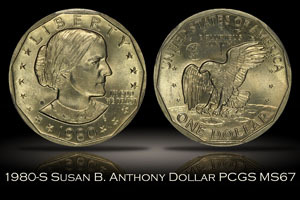 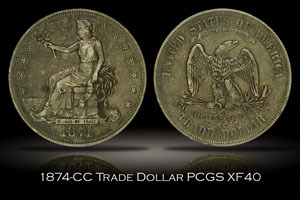 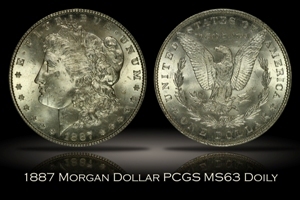 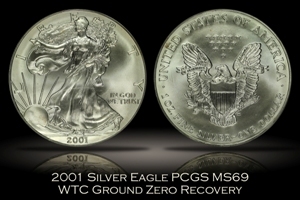 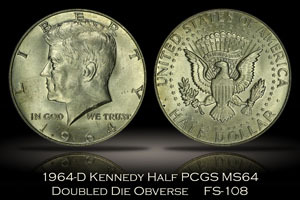 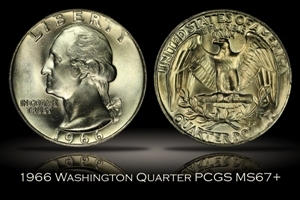 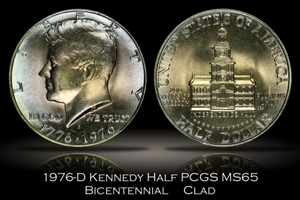 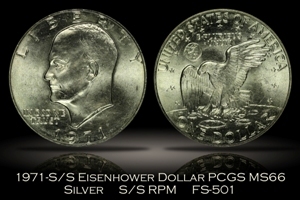 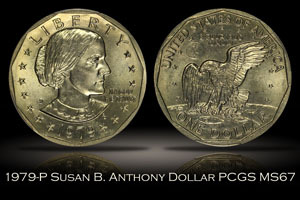 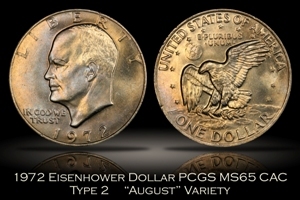 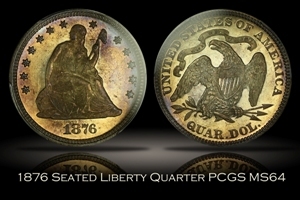 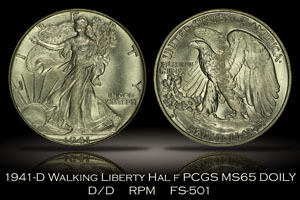 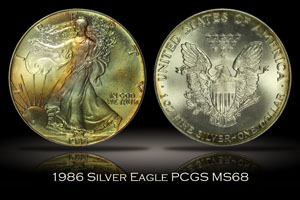 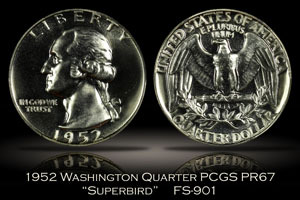 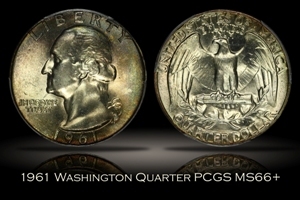 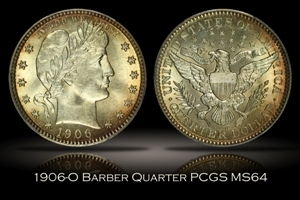 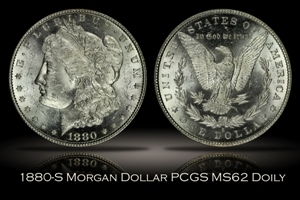 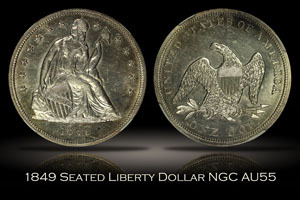 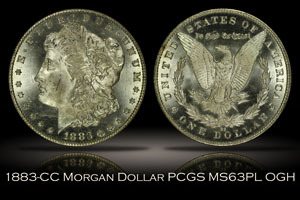 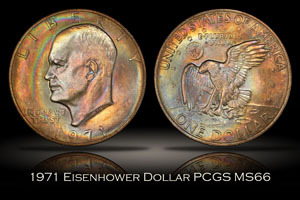 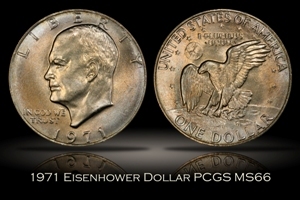 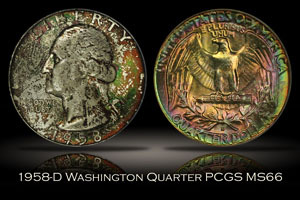 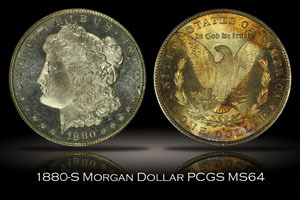 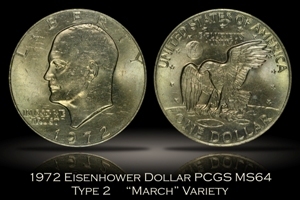 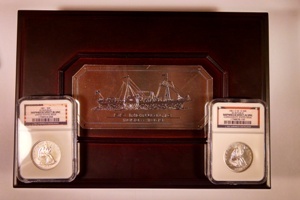 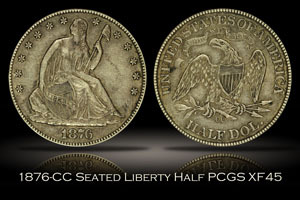 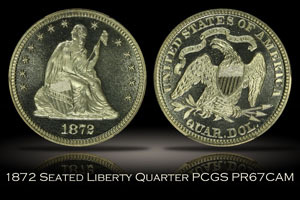 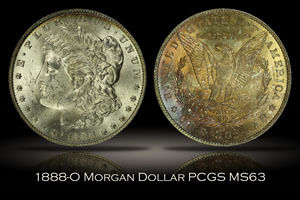 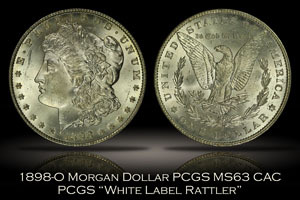 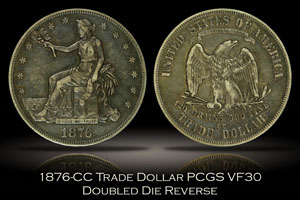 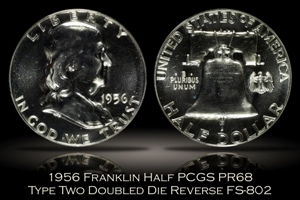 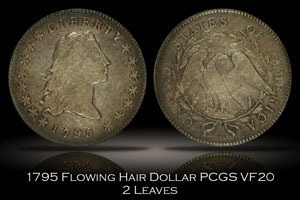 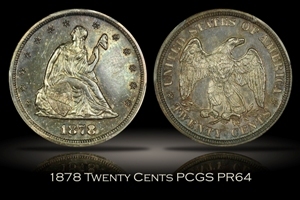 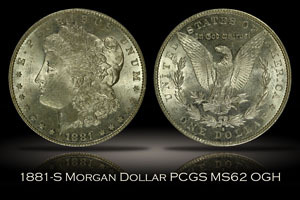 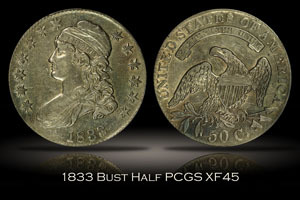 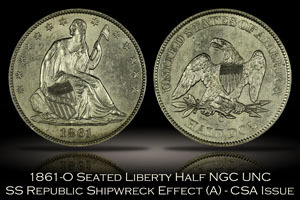 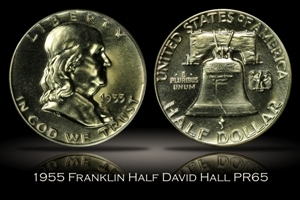 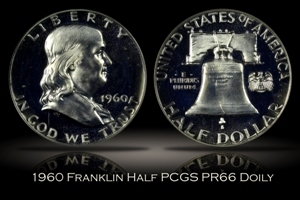 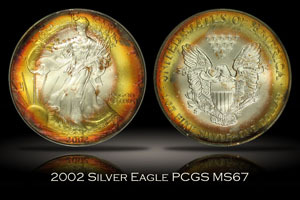 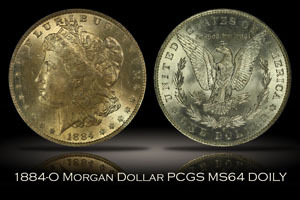 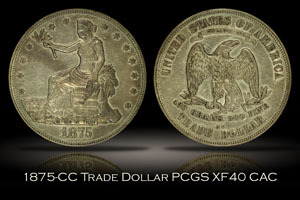 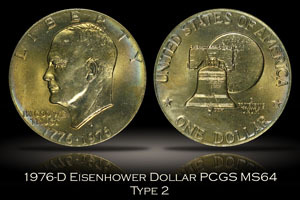 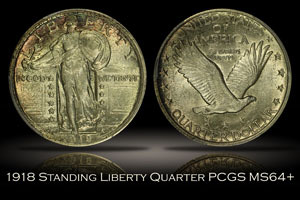 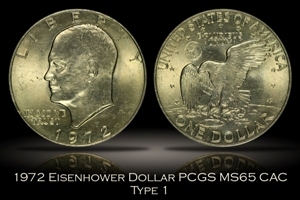 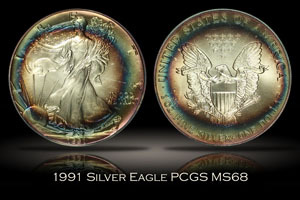 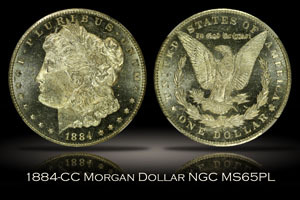 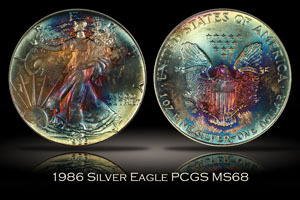 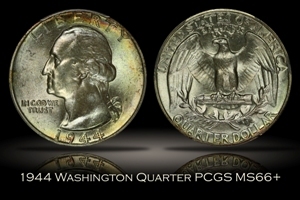 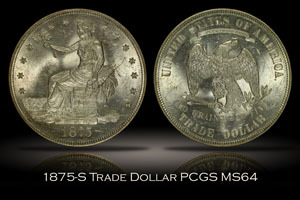 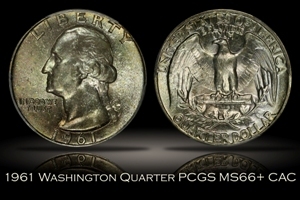 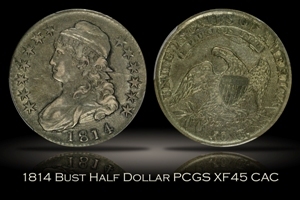 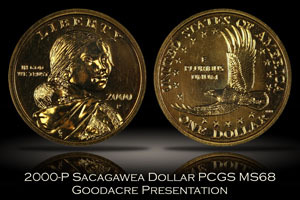 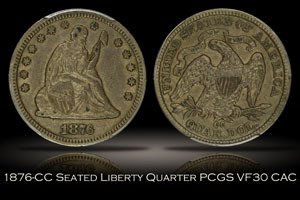 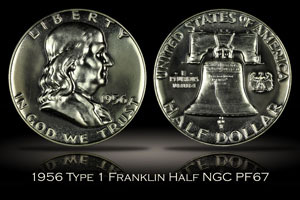 They are representative of the types of U.S. coins that I typically deal with in my coin business. 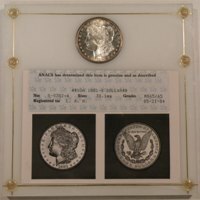 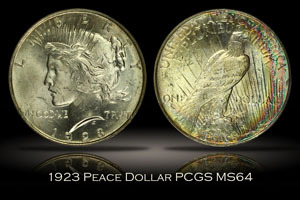 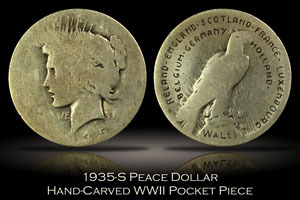 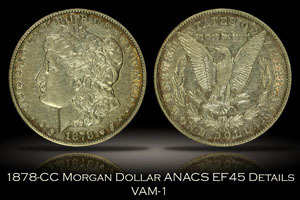 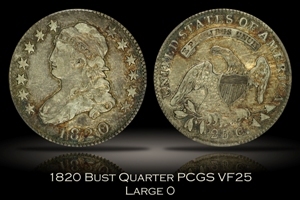 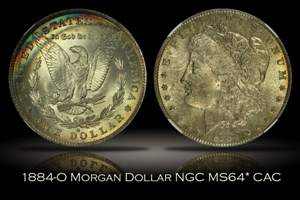 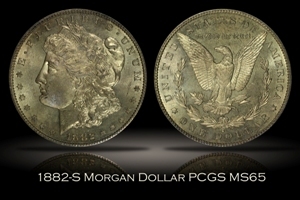 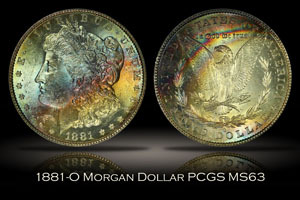 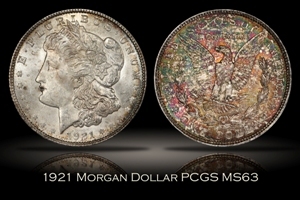 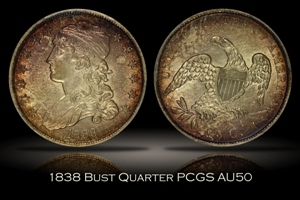 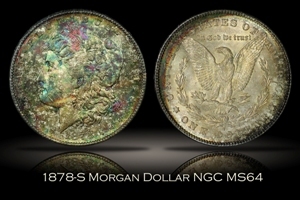 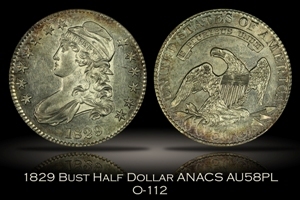 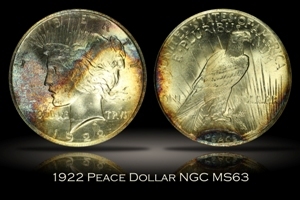 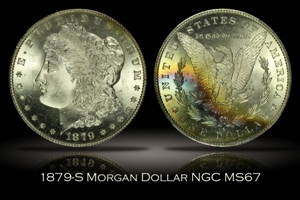 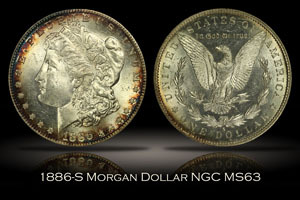 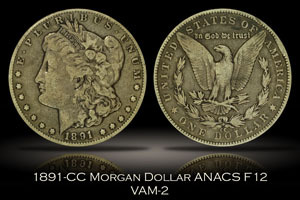 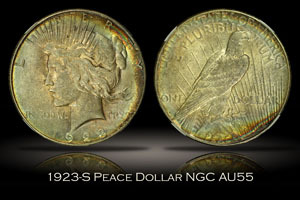 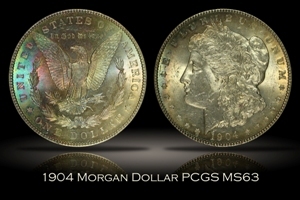 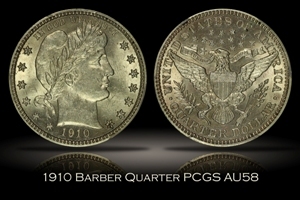 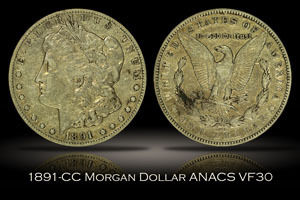 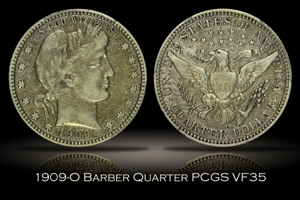 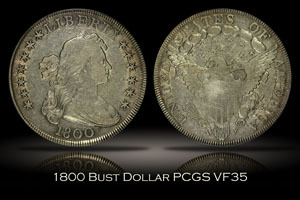 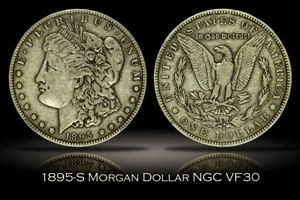 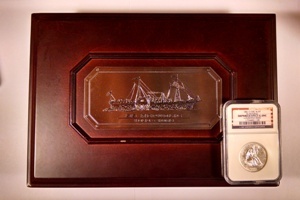 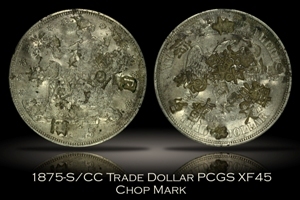 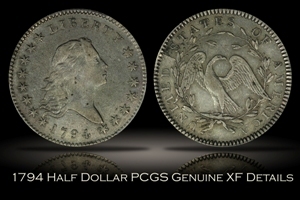 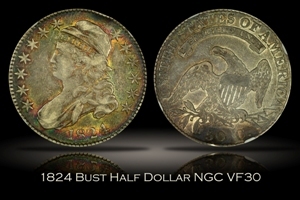 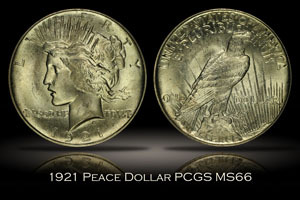 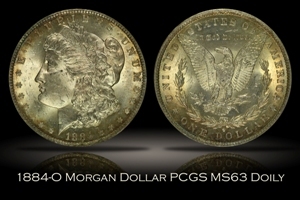 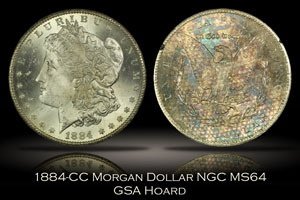 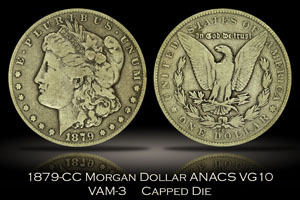 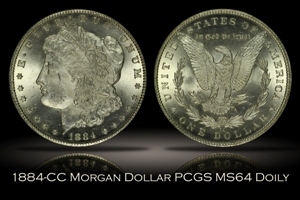 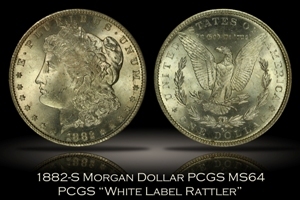 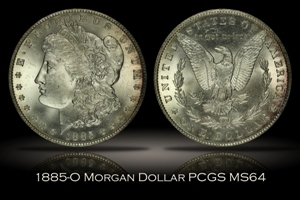 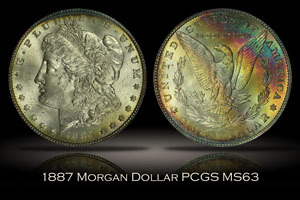 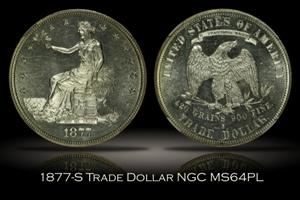 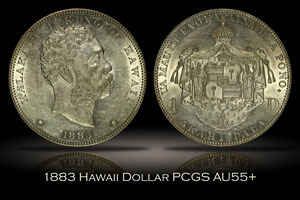 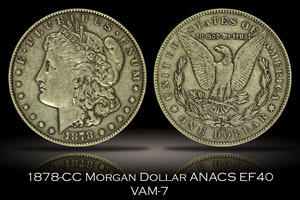 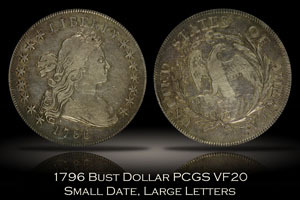 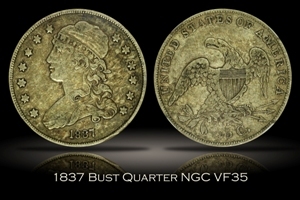 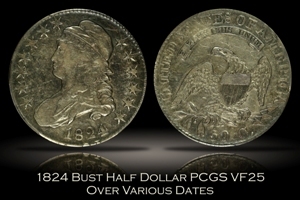 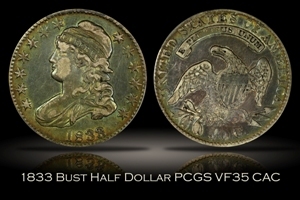 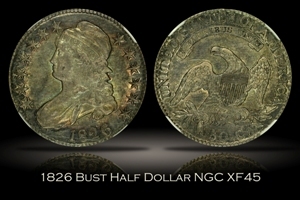 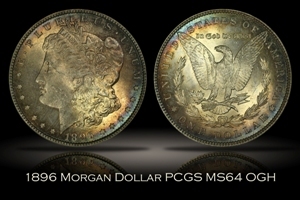 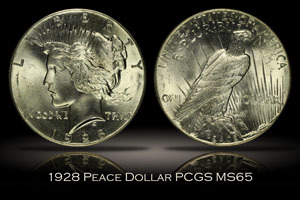 An archive of the World coins I have sold can be found in my World Inventory Archive.